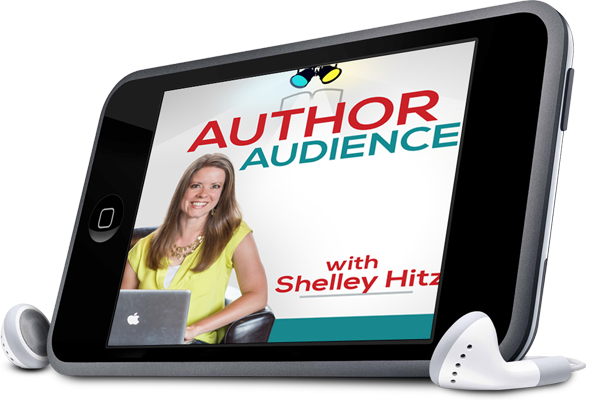 Poor editing detracts from the reader’s experience, and it also can cast you in a bad light as an author. Needless to say, good editing is a huge part of being a successful author. 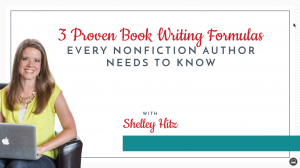 In this post, we’re going to cover 5 steps to self-editing your writing, but first, I wanted to share a few resources that I have found helpful when it comes to editing. After all, knowing what punctuation to use, proper grammar, etc. really is the first step to self-editing your work. The Chicago Manual of Style, 16th Edition– If you really want to know the right answers when it comes to editing, The Chicago Manual of Style is the way to go. If you are a Christian author, I also recommend The Christian Writer’s Manual of Style, as it covers many aspects of Christian writing that aren’t covered in the Chicago Manual of Style. Grammar Girl – I use this website frequently when I’m stumped on anything related to editing. In fact, usually if you google a grammar, punctuation, or other editing question, at least one link will point back to her site. It’s simply an amazing resource. Mignon Fogarty, a.k.a. Grammar Girl, also has a number of books available on Amazon that would make great references to keep on your desk. 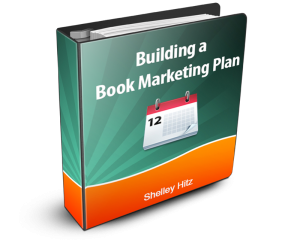 Author’s Quick Guide to Editing Your Book – This book is a gem. Kristen Eckstein covers tips for self-editing, common mistakes, and the different types of editors you can hire to edit your book. If you’re new to editing, I highly recommend picking up a copy of this 99 cent eBook (you can read my full review of it here). The first step to take when self-editing your writing, is simply to step back and take a break. Work on something else for a while to clear your head. It sounds simple, but actually clicking the button in Microsoft Word to run the spell check can catch editing errors you might have missed. 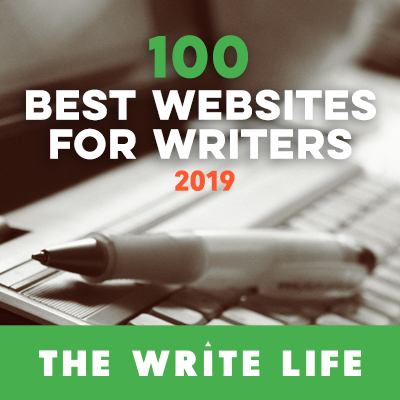 If you have a subscription to any editing software such as Grammarly, AutoCrit, Edit Your Novel, etc., running it can help catch things you might miss on your own. Start at the end of your book and work your way back to the beginning one sentence at a time. Reading what you’ve written out of order can help you distance yourself from what you meant to say and get a better look at the structure of what you actually wrote. Reading your writing out loud is a great way to check the flow of your writing, but it also can also catch a ton of other editing mistakes. You can read it aloud to yourself, have a friend read it to you, read it to a friend, or even record your book in audio format. Self-editing takes time. It’s a process. And it’s a process that should be repeated more than once. Traditional publishing houses send each book to at least 3 editors, and each editor usually looks at it more than once. And even those books still have typos and other edits that slip past everyone. 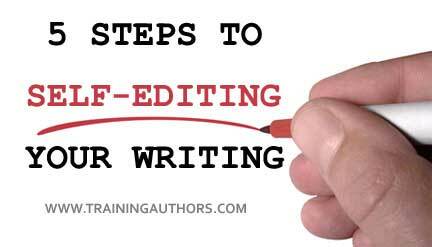 Going through the self-editing process multiple times, can help you catch more mistakes. Another tip I’ve found helpful personally is to print it out. I always catch more typos after I print something. I don’t, however, recommend printing it before going through the above process at least once or twice. You can waste a lot of paper that way. Only when you think it’s completely perfect should you print it. After you print it, go through the first 4 steps again. You might be amazed at what you find. Even after thoroughly self-editing your writing, we still recommend getting a pair of professional eyes on your book. It’s extremely hard to catch mistakes that you have written, no matter how many times or different ways you go through something. And as the author, going over and over and over it can actually tempt you to change things that don’t need to be changed or second guess your wording. As I mentioned earlier, publishing houses usually have at least three different editors look at each book, so getting another pair of eyes is always a good idea. However, by self-editing your book before you send it to an editor, you can save yourself both time and money. Self-editing may take time, but going through edits that someone else sends takes time, and you also have to factor in the time the editor has your book while they work on it. No matter how you publish your writing, self-editing is an important step to take. I hope you’ve found the tips I’ve shared here helpful. What tricks have you found to work the best for self-editing your work? We’d love it if you’d share them in the comments below! 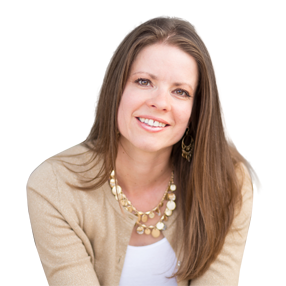 Bobbie Christmas’ Write In Style is an incredibly helpful tool utilizing her find and refine method. I learned a lot from this book. Nice information, There is obviously a lot. Your points are very valuable and knowledgeable. You really supply very informative information. Thank you for your encouragement. I am a first time writer of a book. Your website is going to be sought after on many occasions. Gooԁ post. I’m facing a feա of these issues as well..